Now we were at Napa Valley, but before that, we visited the Jelly Belly Factory. For ones who don't know what is Jelly Belly is, it is a really nice jellybean company, but some look alike but taste really different. Behind this welcome sign, those are all grape trees. You do not see any grapes because it is not the right time to harvest them. 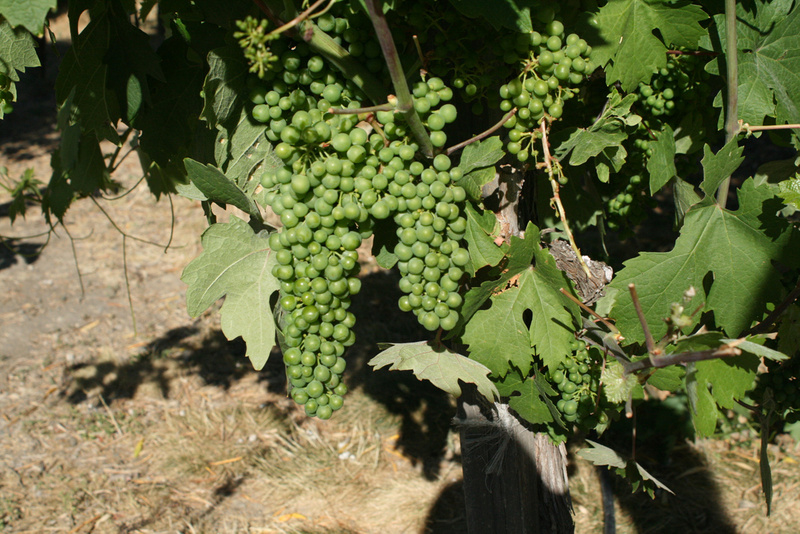 If you come up close to them you will see many green, not ready to harvest grapes. September and October are the right times to harvest grapes. The best looking winery to me was the Castello Di Amorosa Winery. 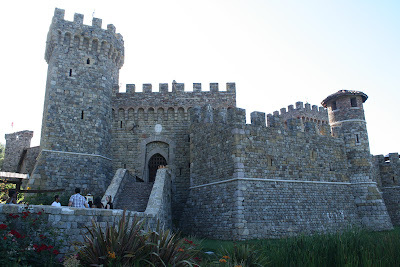 It looked like a castle and it even had a fake doorway that you use a strong chain to pull up! That winery was the best looking winery. 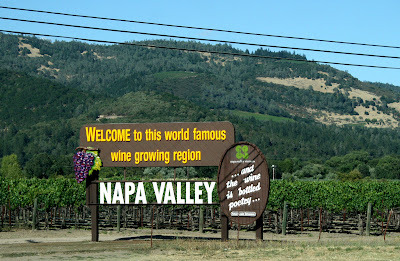 The best winery tour is the tour at the winery called the Robert Mondavi winery. I don't have a picture of the real life place, but I searched up the logo for the winery. One winery that is the prettiest is the winery called the Jacuzzi Family Vineyard. What I thought was pretty about this Vineyard is that there was a lavender (flower) patch! We went to lots of wineries and vineyards until it was time to leave. It would take about six hours (not with breaks) to get home. 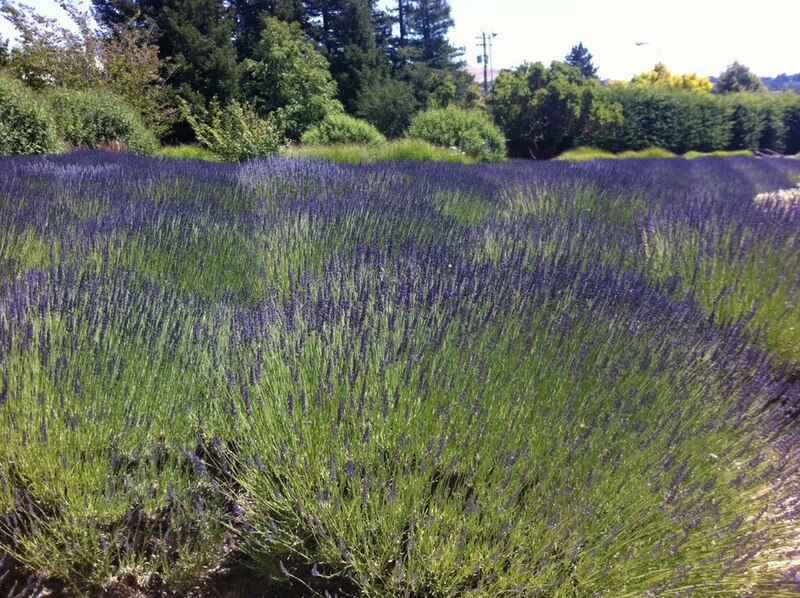 Have you ever visited Napa Valley? If so, have you ever gone to one of the wineries that I gone to? If you haven't, which winery do you think you would like to go to?